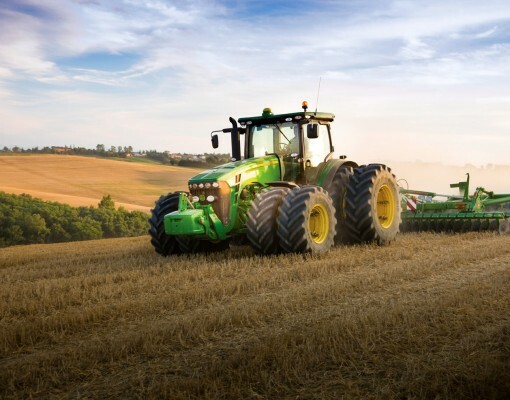 Datacentrix, a provider of high performing and secure ICT solutions, recently focused on the topic of digital adoption within the local agriculture sector, at its second annual Agri Indaba held at Zebula Golf Estate in Limpopo. “By moving away from our use of analogue voice communications and centralising network management for more than 140 sites nationwide with the implementation of a unified communications solution supporting both voice and data, Senwes should achieve a 40 percent reduction in call charges,” clarified White. “The ROI for the project should be realised, in less than five years,” said White.